Learn the best methods for finding those illusive Shiny Pokemon! Our Pokemon Let's Go Shiny Pokemon Guide features the easiest and best ways on how-to nab some of those uniquely colored Pokemon. If you are trying to hunt down these special Pokes, we've got all you need to know about lures, catch combo method, how-to avoid breaking your combos, and how-to get the Shiny Charm. These techniques will drastically raise your odds on finding a shiny and make the process much less time consuming. Each Pokemon that is available in the game has a shiny version of it. What does this mean? Well, the shiny version of the Pokemon is a completely different color than the typical one you'll see. 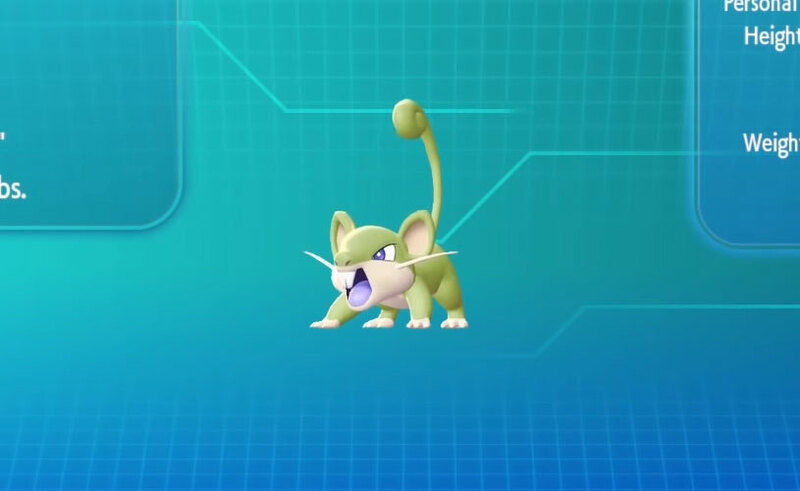 It makes the Pokemon unique, and players have certain pokes that they like and so they want a particularly special one. This encourages you to play other Pokemon that you might not normally play, and is just kind of a fun thing to collect. So, at its most basic, it's mostly just a recolor of the Pokemon. It doesn't have different stats or moves. Pokemon Sword and Shield Guide: Release Date, Starters, Gen 8, More! Pokemon Go: How-to Catch Smeargle – Moveset, AR+ Mode, and More! Lure items you will drop your chances all the way to 1 in 2048 which doubles your chances of finding one. 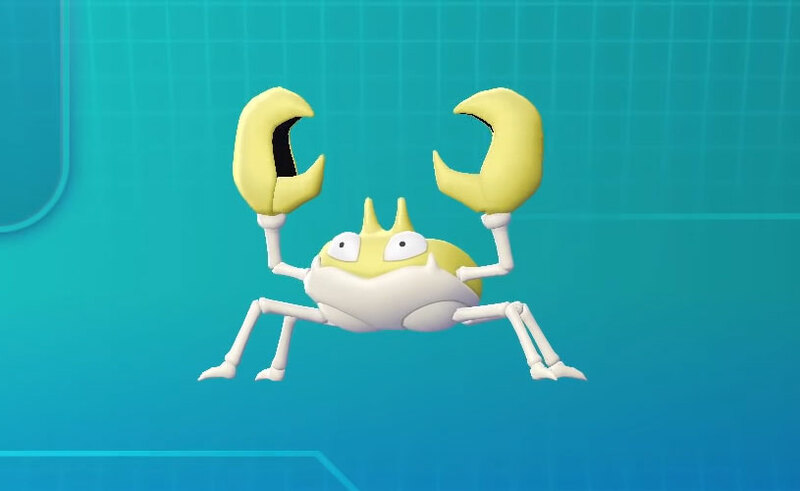 There are three types of lures (regular, super, and max), but the "stronger" ones do not increase your chances to catch a shiny poke, but just increase the duration of the item. The Lure is good for 100 Steps, Super Lure for 200, and the Max Lure for 250. If you are unfamiliar, in Pokemon duration isn't based on time but is based on how many footsteps you've taken. Lures can be purchased in shops, and the further you progress in the game the higher grade of Lure you'll be able to purchase. To drastically lower the rates for catching a Shiny Pokemon and not keep you at that dreadful 1 in 4096 number you will need to use The Combo Method. This requires you to repeatedly catch the exact Pokemon you want as a shiny in the same area. So, you'll want to head to an area where the Pokemon you are looking for will spawn. This also obviously makes it wayyyy more difficult for Pokemon that don't have a higher spawn rate. Now, to start the combo you just have to catch the Pokemon that you want as your shiny, this will give you a combo of one. For every one of the same name you catch will give you additional combo point. Different levels of combo will give you a better chance to catch yourself a shiny. The level of your combo will appear at the top left of your screen. So, you are comboing up the Pokemon and you don't want to lose that number. What will break the combo? First, you don't have to worry about engaging with another Pokemon. If you get into a battle with another Poke, just run away and it won't break the chain. You can also run away from the particular Pokemon you are trying to get as a shiny without breaking your combo. Why would you do this? Well, once you hit 31+ then you aren't going to increase your odds of catching a shiny version. So, rather then catching it, you can just run away and the spawn will be gone and another potential spawn can take its place. Other worries you might have such as getting into a battle with a trainer or even leaving the area will NOT break the chain. Now that we know what won't break the chain, let's take a look at what DOES break the chain. The first one you'll need to worry about is if the Pokemon runs away. If it gets away from you then that's going to break the chain. Another way to break your combo is by shutting down your Nintendo Switch, or if you close out of the game completely (you can put your Switch on Sleep Mode and you will be fine). If you catch another Pokemon of a different type then that will break the chain as well. If you are truly looking for the absolute best odds to find those shiny Pokemon then you'll want the Shiny Charm. To get this, you will need to complete your Pokedex which is not particularly easy. Once you've completed the dex, head to the Game Director and receive your reward. With the charm, your chances at a 31 combo with a Lure go from a 1 in 315.08 to a 1 in 273.07 chance! That's as low as you are going to get in the game, so if you are serious about finding shinies then you will want to get the charm. Here are some more general tips for catching Pokemon and some other extra information. While you are trying to build up your combo, if you throw a Pokeball and the Pokemon escapes then you should just run away at that point. If the Pokemon escapes, you will lose your combo unnecessarily. Don't move around too much while you have a Lure enabled. Pokemon will be spawning all around you while you have it going, so to save some money, you should just stand there and wait for the spawns when possible. If the area you are waiting for your Pokemon in has a door or a ladder, you can quickly enter into the new area and then bounce back to reset all of the Pokemon that had spawned there. When you have a Lure going, there's going to be a ton of Pokemon spawning, so it's helpful to clear them out. Do not bother going past 31 Pokemon in your combo chain. This does not increase your odds at all, so there's no reason to do it and you are largely just wasting time. The more Pokemon that have a chance to spawn around you, the more likely you'll find a shiny. There's a chance some rare Pokemon will spawn while you are waiting for your shiny. You will have to weigh how much you want that rare Pokemon against whether or not you want to start the combo all over. You can also get really lucky and have a rare shiny Pokemon spawn that you weren't even comboing! Just remember, if you catch one of these, your combo will reset! If you reach that magic 31 number of catch combo on a particular Pokemon, each of the Pokemon that spawns of that type after that will have at least four MAX IVs. This could be good if you are more competitive minded and want the best of the best Pokemon, and there's always the possibility you find one that has the full six maxed out. The shiny Pokemon will have little golden sparkles emitting from it, and it will obviously be a completely different color then the normal version of the Pokemon. Does standing in one spot help our chances or does running around help?? Running around doesn’t help if you have a lure enabled. It’s best to mostly stand still so you aren’t burning a lot of lures. Not sure about this actually. If anyone knows please comment! Any Pokémon – shiny or not – has the chance to run away after unsuccessful attempts at catching them (it breaks out of the Pokéball). Not legendary pokemon cant escape!